The death of New Orleans socialite Mickey Easterling made headlines in April. 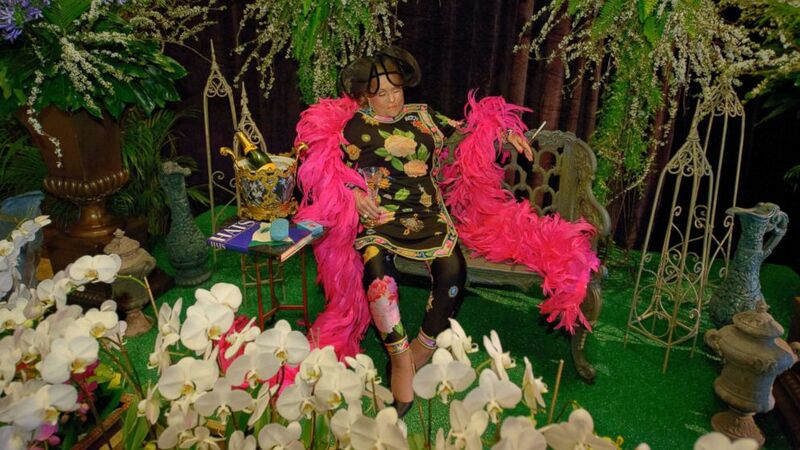 At her wake, she was posed amid a garden tableau resembling her own backyard, sitting with a glass of champagne in her hand, a pink boa swathing her neck. Mickey Easterling loved being the center of attention when she was alive and wanted it that way after she died. Then there’s David Morales Colón. 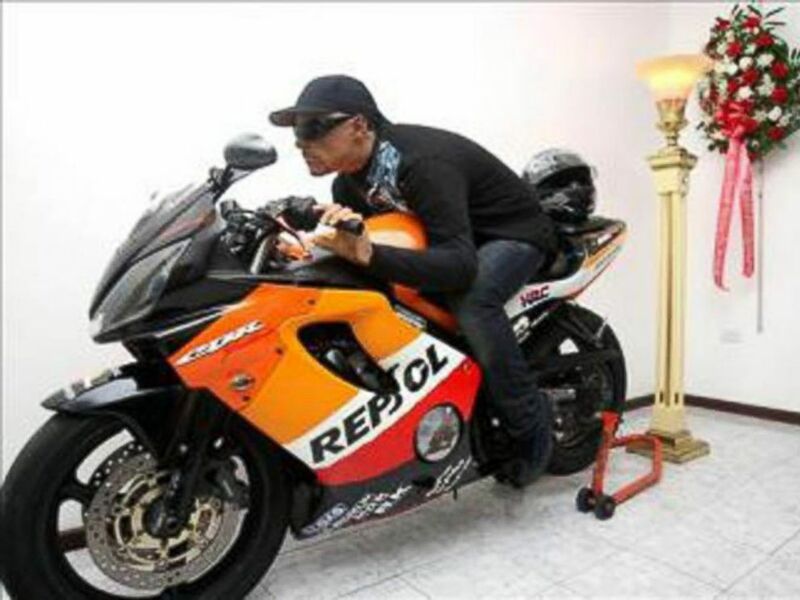 Funeral home staff placed him on his favorite motorcycle in a unique “viewing ceremony” that his family requested after he was shot in San Juan, Puerto Rico in May 2012. David Morales Colón was only 22 when he died. The funeral directors at Marin Funeral Home in San Juan’s Hato Rey neighborhood are known for their expertise in “extreme embalming” techniques. 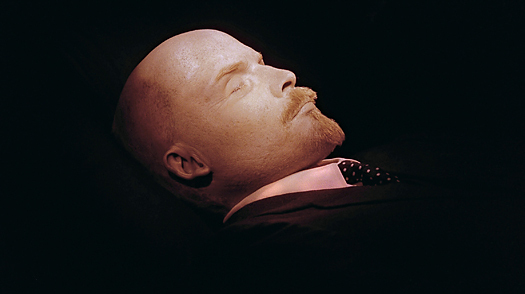 When it comes to extreme embalming, the pioneer personality of this trend has to be Russian revolutionary Vladimir Lenin. You can still visit his tomb today and see his body, which many do. 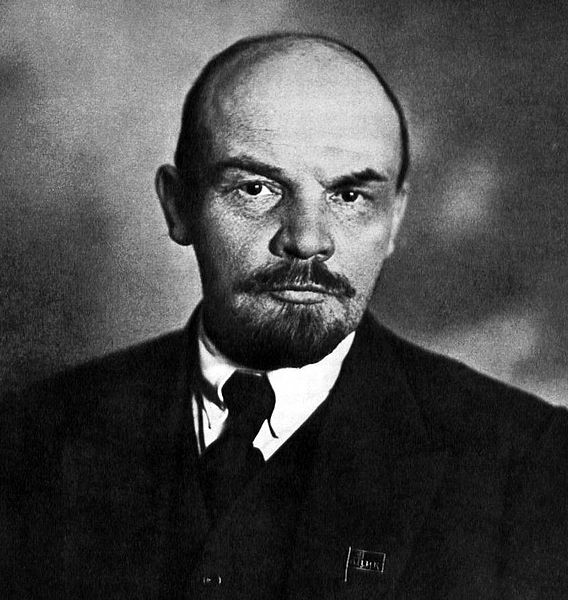 As leader of the Russian Soviet Federative Socialist Republic from 1917, Lenin also served concurrently as Premier of the Soviet Union from 1922 until his death. Under his leadership, the Russian Empire was toppled and became the Soviet Union, a one-party socialist state. Industry and businesses were nationalized. It’s safe to say that Vladimir Lenin had no idea that after his death, his tomb would become a tourist attraction for decades to come. Photo courtesy of Wikimedia Commons. According to a Jewish World Review article, when Lenin died of a stroke and heart attack in 1924, his widow said he wanted to be buried next to his mother in a simple cemetery plot. However, Soviet dictator Joseph Stalin and Felix Dzerzhinsky (head of the secret police) pushed for the preservation of Lenin’s remains. With the notion they would freeze their revered leader, they ordered a special freezer to be built in Germany to do the job. Unfortunately, building the freezer took too long and Lenin’s body began to deteriorate. By using a then untested chemical process, Lenin was embalmed and his skin gently treated to preserve a life-like appearance. A team led by Vladimir Vorobiov, an anatomy professor from Ukraine, did the work. Had they failed, it probably would have resulted in their death. Today, Lenin is entombed in a massive granite and marble mausoleum in Red Square. 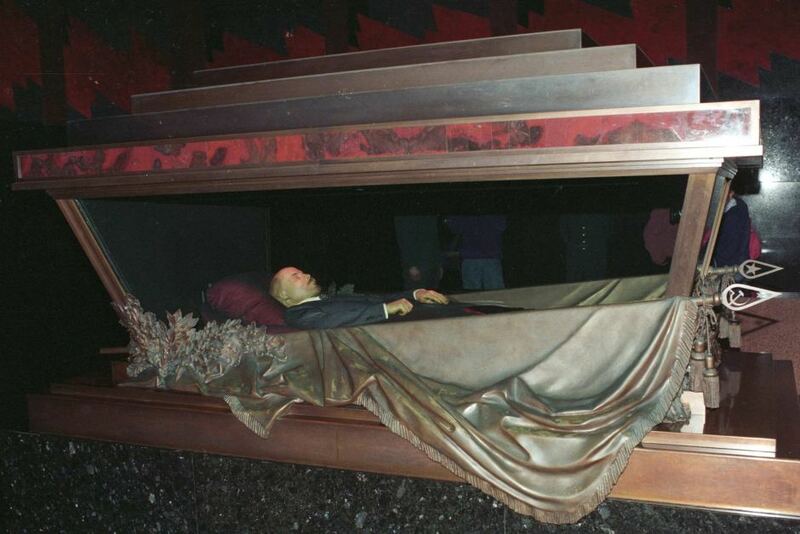 Sealed in a glass sarcophagus, Lenin’s body is maintained at 61 degrees, with the humidity between 80 and 90 percent. Situated in Red Square in Moscow, Lenin’s Tomb is a popular stop for tourists. 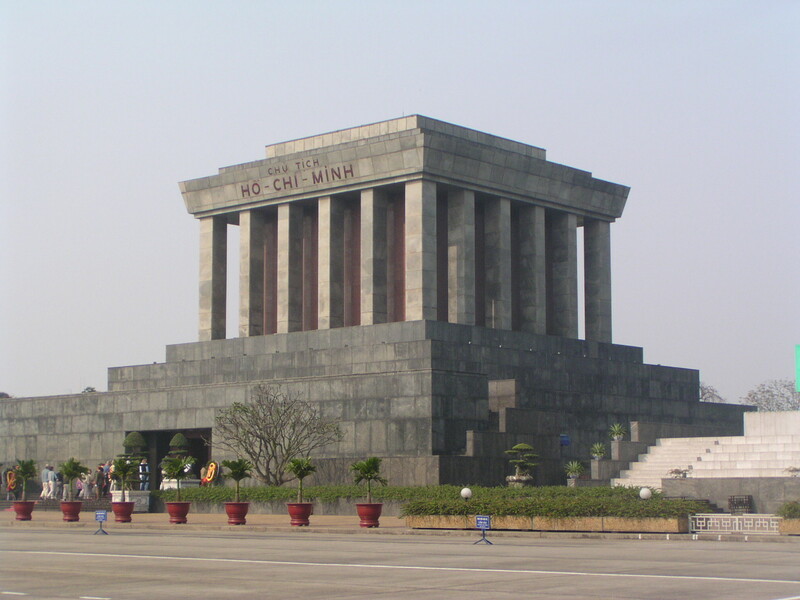 In 2003, about 1.5 million tourists visited the mausoleum. Photo couresty of RIA Novosti Ustinov. Filtered lighting gives Lenin’s face a warm glow. Botox, collagen and modern cosmetics aren’t used, Denisov-Nikolsky said. A mild bleach is used to fight off occasional fungus stains or mold spots on Lenin’s face. Special lighting gives Lenin’s face a glow. Modern chemicals like Botox aren’t used. A mild bleach is used to combat occasional fungus stains or mold spots on Lenin’s face. According to Denisov-Nikolsky, Lenin’s skin is examined closely each week, using special Russian-made instruments that measure moisture, color and contour. He said dehydration and time are the main enemies. Lenin gets an extreme makeover every 18 months. 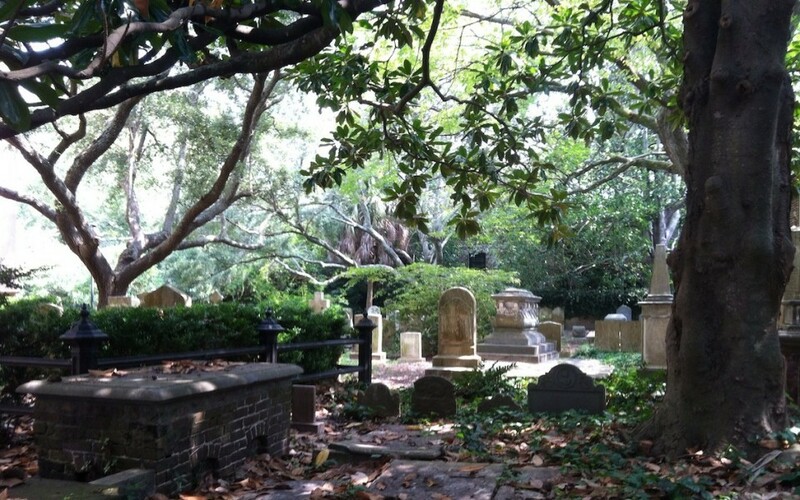 The mausoleum is closed for two months and the body is immersed in a bath of glycerol and potassium acetate for 30 days. The skin slowly absorbs the solution, regaining its moisture and elasticity. Ilya Zbarsky worked on the body from 1934 to 1952. His father, Boris, participated in the original embalming in 1924. According to Zbarsky, Lenin’s blood, bodily fluids and internal organs were removed as part of the initial embalming. His eyebrows, moustache and goatee are his original hair. 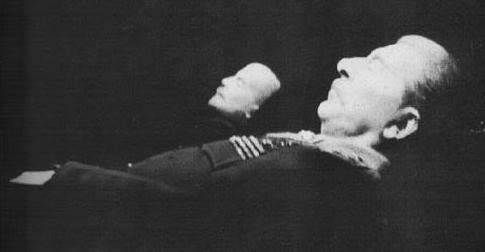 Lenin lies in state in an elaborate sarcophagus. Photo courtesy of ABC News. During World War II, the Soviets feared a direct hit by the Nazis. So they secretly shipped Lenin, whom they code-named “Object No. 1”, to a warehouse in central Russia. He was returned to the mausoleum in March 1945. 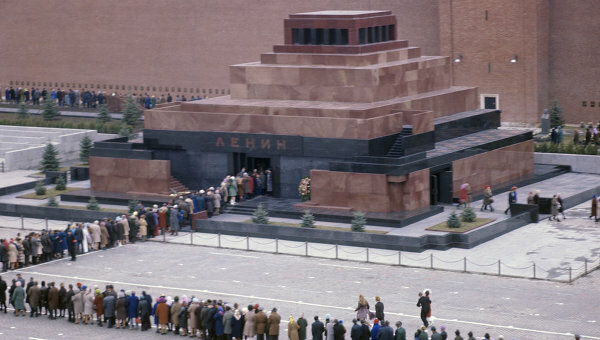 For a few years, Lenin and Stalin shared the same mausoleum before public opinion turned. With the Soviet Union breakup in 1991, the Russian government stopped financing the preservation of Lenin’s body, Denisov-Nikolsky said. Private donations pay for his 15-person staff at a research lab called Medical Biological Technologies. The staff that maintains Lenin’s body also supervises the condition of North Vietnamese leader Ho Chi Minh in his Hanoi tomb. Some argue that an emerging democracy, even if it’s a democracy in name only, should stop maintaining monuments to a dictator responsible for decades of suffering and millions of deaths.